The Isle of Raasay Distillery, has announced that it is now opening up cask sales of its single malt Scotch whisky to the general public. With the first year of production behind them, the Isle of Raasay Distillery will make up to 20 casks available for purchase each year, on a first-come, first-served basis. 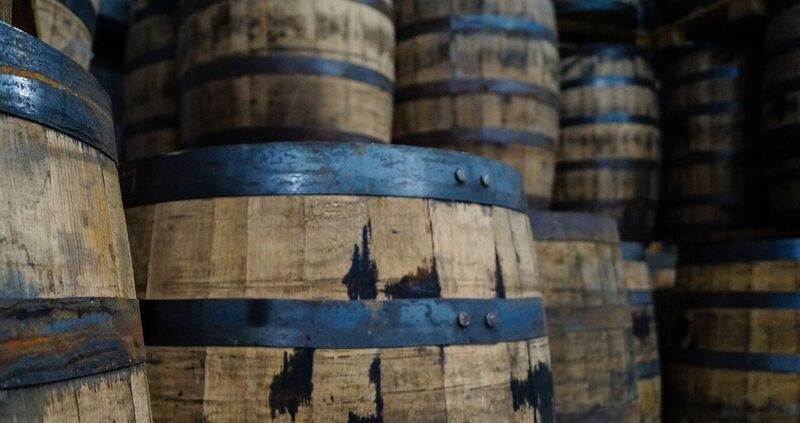 This year, the public will be able to buy one of the distillery’s limited-edition, first-fill un-peated American whiskey casks, which were filled in June 2018. The casks are priced at £5,000 each, which includes warehousing but excludes future VAT, duty, bottling, material and delivery costs. The distillery will bottle the cask at standard industry rates and will only sell to a single entity, whether that be one individual or one company. All casks will be stored under bond at the warehouse onsite and cask owners can visit their casks by appointment. Visitors to the Isle of Raasay Distillery are able to experience first-hand the exciting journey that lead to the creation of the first Isle of Raasay single malt.